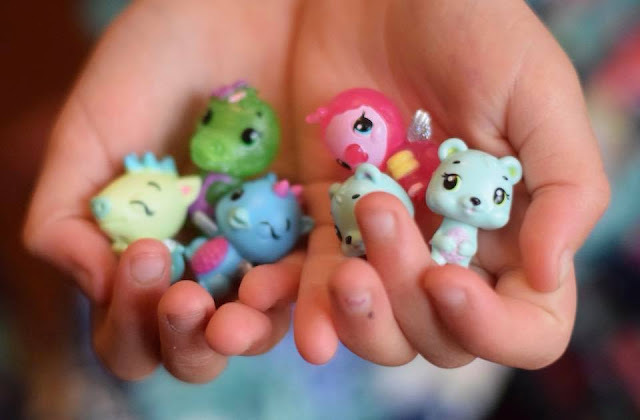 My seven year old daughter loves collectables and Hatchimals CollEGGtibles are her favourites! 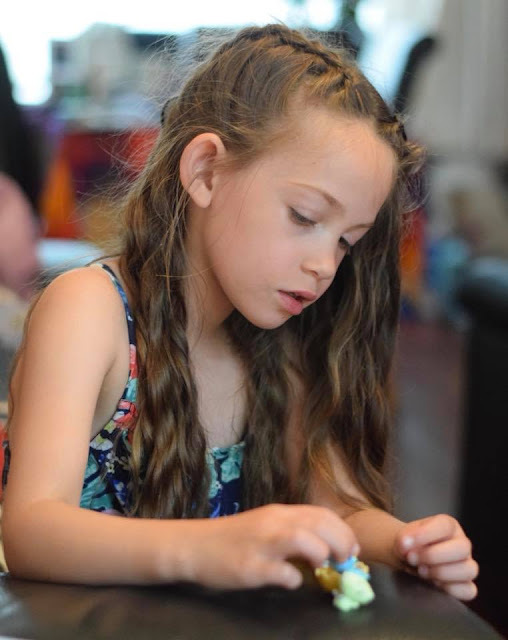 They are a great little pocket money treat and she loves building up her collection across the seasons. She was delighted to find out that Hatchimals CollEGGtibles Season 3 are now available to purchase from toy shops and other retailers, and even more excited when we were sent a selection of products from the new range to review. New for this season, each new Hatchimals CollEGGtibles has a best friend, squad or twin! Hatch a pair of best friends and you can put them in special poses, like piggybacks, Hatch-fives and more! Find a squad and keep these cuties close together. 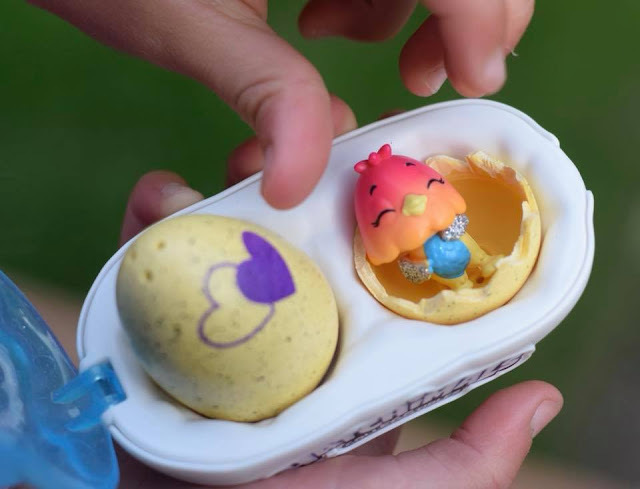 Hatch a set of twins and you’ll get an even better surprise when you find two CollEGGtibles in one egg! With over 100 new friends in Hatchtopia, there are so many adorable possibilities to take with you wherever you go! 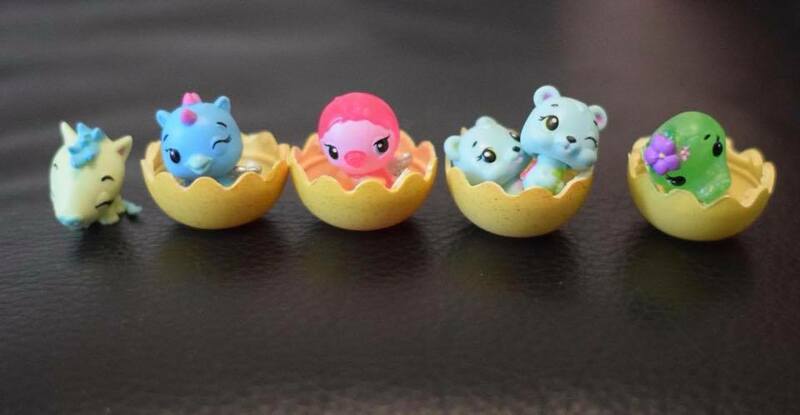 Who will you hatch? The new season products offer something for every budget from individual 'blind bags' containing a single surprise egg for just £2.99 which are perfect as pocket money treats, then larger packs which include 2 or 4 eggs from £4.99 to £9.99 which are great for gifts and for an extra special treat such as a birthday gift, the Hatchimals CollEGGtibles Season 3 One Dozen Egg Carton retails at £24.99. 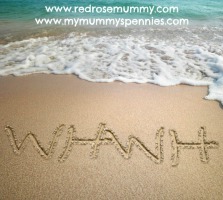 Fabulous value for 12 surprise eggs to hatch! 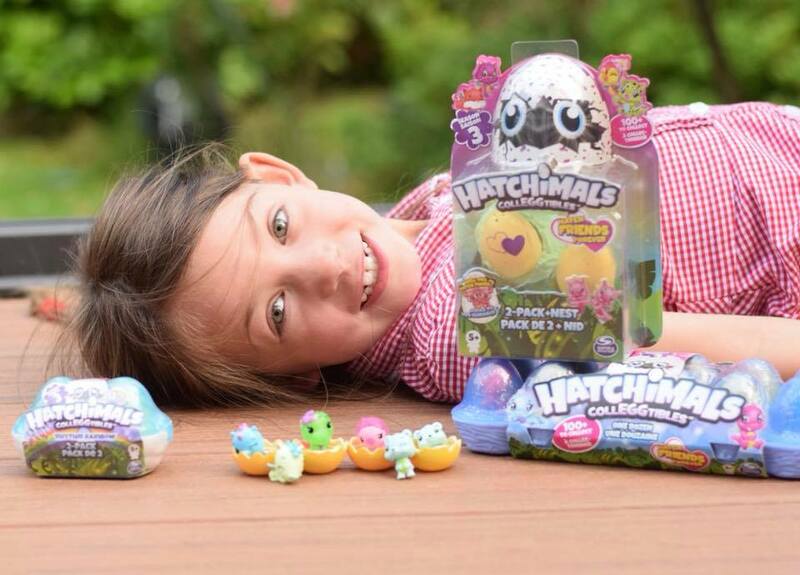 Each hatchimal toy is hidden inside small, speckled eggs that need the magic and TLC of a child to hatch! 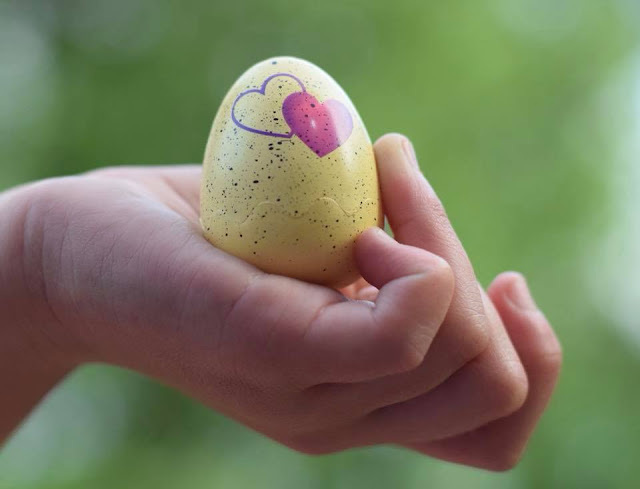 All the child needs to do is is gently rub the egg to turn the heart from purple to pink and then the egg is ready to hatch and they are ready to meet their new friends. 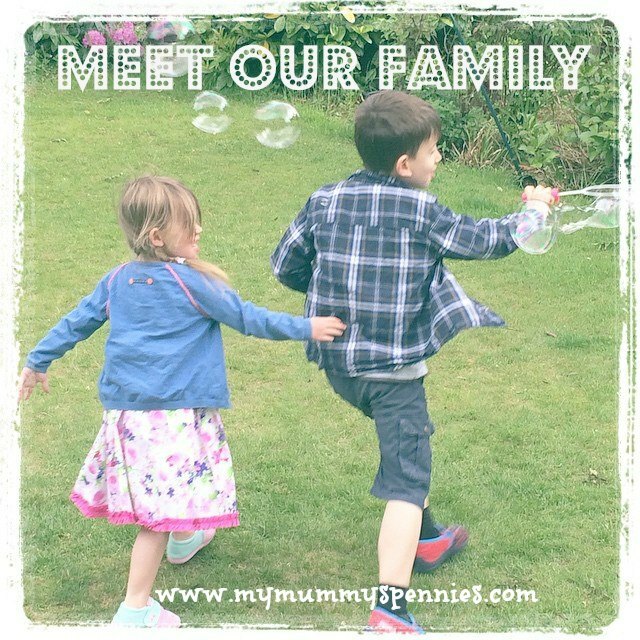 Elizabeth loves softly talking to and caring for her eggs and getting them ready to hatch, she actually squealed in delight when she found a pair of twins in one of her eggs! 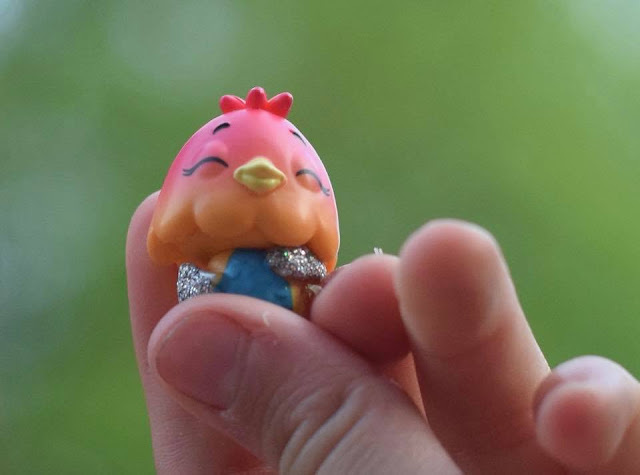 In addition to this, Hatchimals has also introduced brand new animated digital webisodes that welcome kids to Hatchtopia offering wondrous newplaces for them to discover. You can now download the FREE Hatchimals app to explore everything Hatchtopia has to offer, including fun games! 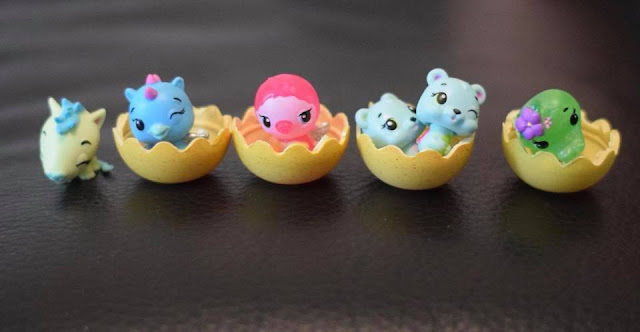 The app allows fans to hatch new friends from all over Hatchtopia, then care for them to keep them happy, play with them, and build their collection! 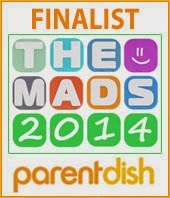 To find out more visit www.hatchimals.com. 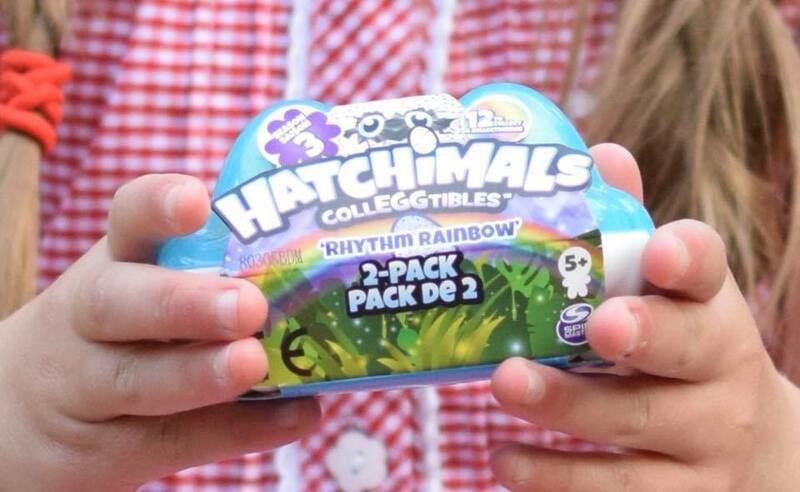 The brand new Hatchimals CollEGGtibles Season Three are available at all good retailers nationwide.